As your Seattle and Bellevue orthodontists, we love helping our community, not only by improving the quality of our patients’ oral health and smiles, but also through our various efforts involving community outreach. We love giving back to our community, so we sponsor the Seattle United Soccer Club, Bellevue West Little League, as well as several businesses and schools. Click to learn more! 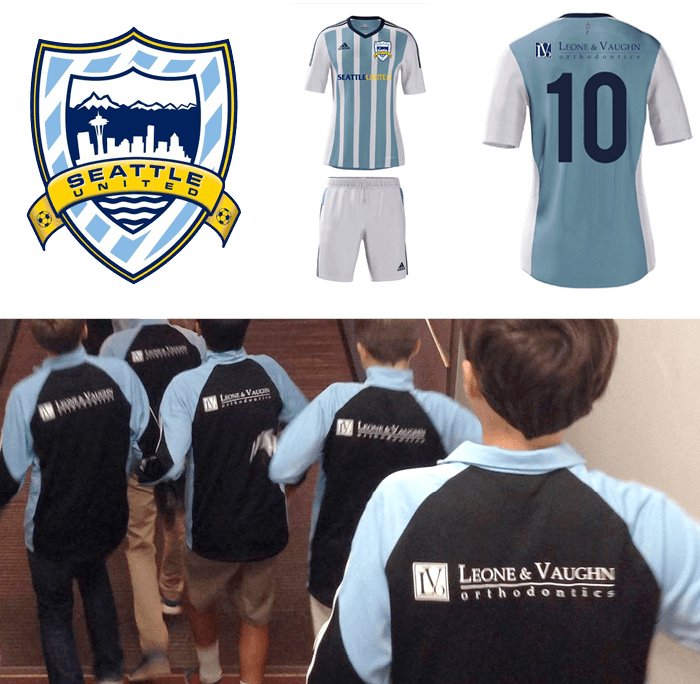 LVO chose to sponsor Seattle United because they have personally witnessed how committed the club is to providing exceptional experiences to Seattle’s youth and helping them achieve their full potential. Much like LVO, Seattle United is committed to efficiency and professionalism at every level. Its core philosophy is based on collaboration and inclusion, making it an ideal environment for players to learn the world’s favorite sport. 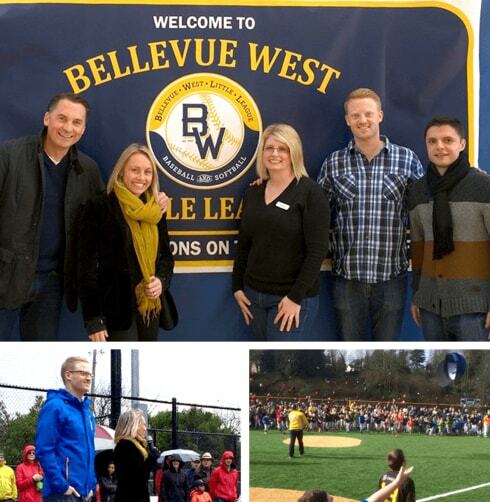 Bellevue West Little League has fostered a fun and supportive environment for many children on the Eastside. It’s exactly the type of organization we want to be a part of. Together with Bellevue West, we will identify and provide complimentary orthodontic treatment for 2 players per year who are in need of orthodontic care, but wouldn’t otherwise have financial access to it. ‘‘We want to develop relationships, build confidence, and create a supportive environment."